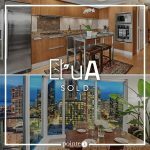 Escala NW Corner 1-Bedroom – Stunning Views Throughout! 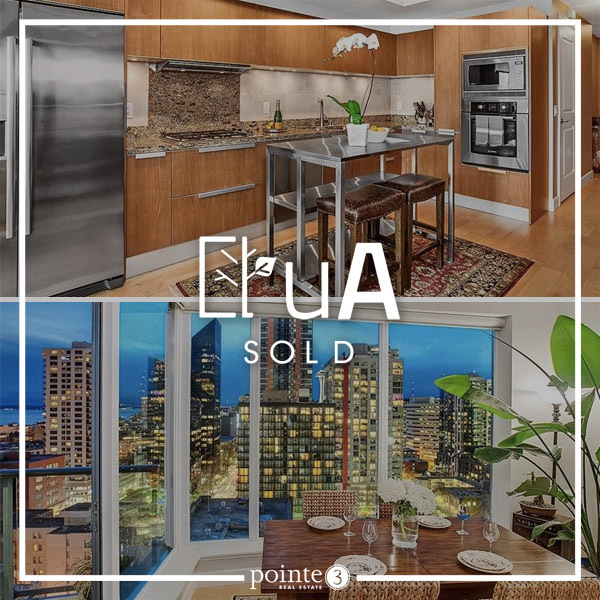 Rarely available, first time on market since Escala was built! 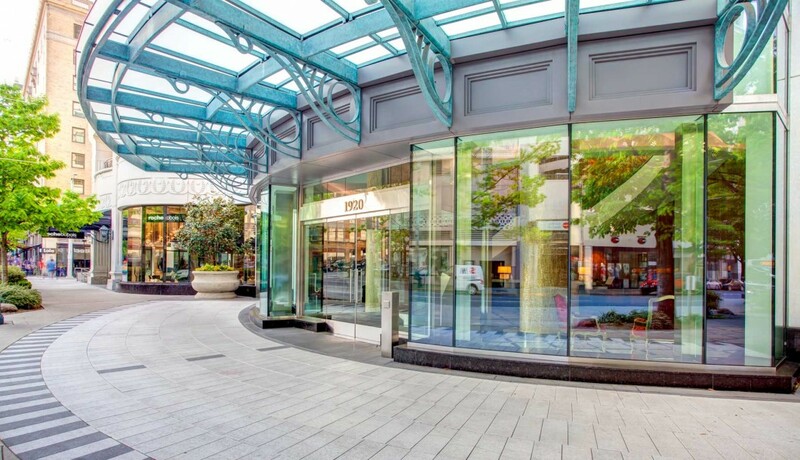 Premier NW Corner spacious 1bd nearly 1000sf w/stunning views from floor to ceiling windows . Grill from your private balcony,breathtaking city lights &majestic snow capped mnts. Enjoy sunsets & Ferries traveling along the pugetsound. Private urban retreat. Rich finishes, solid hardwood floors,upgraded casework & office nook/home office. European kitchen, entertainers dream, gas cooktop, slab stone counters.Auto rollershade.1pk,1stg. **buyer representation. Listing details provided by Windermere R.E. Wall St. Inc.